Tickets available until May 28th or until Sold Out! Welcome to the lovely and magical world of Disney’s Beauty and the Beast. The show is based on the Disney animated feature with songs by Alan Menken and the late Howard Ashman, with new music by Menken and Time Rice. 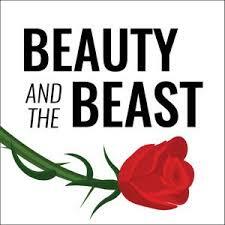 It is the story of Belle, a young girl from a small town and the Beast, who is really a prince trapped under the spell of an enchantress. 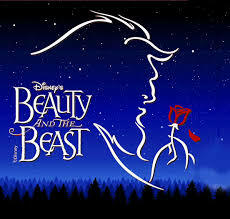 Belle tries to teach the Beast to love again and release his household from the enchantress’s spell. The story is a “Tale as Old as Time” and one for the whole family. Group Rates may be available for groups of 25 or more. Contact our box office.